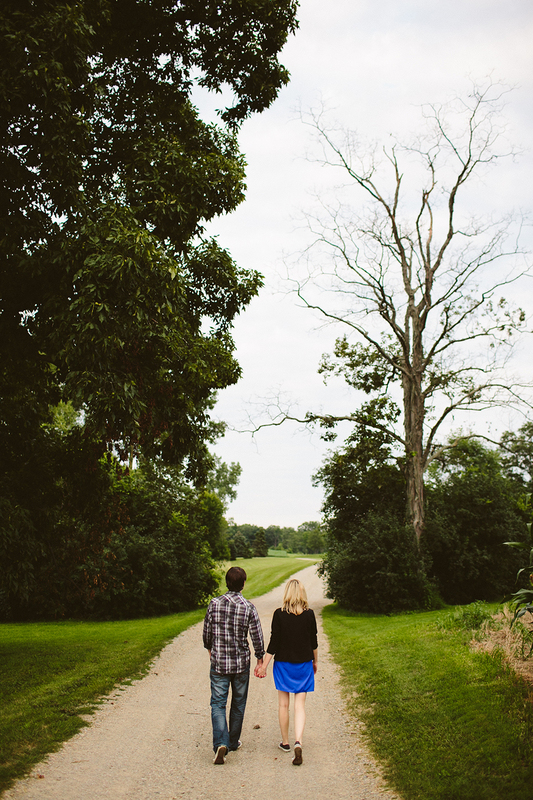 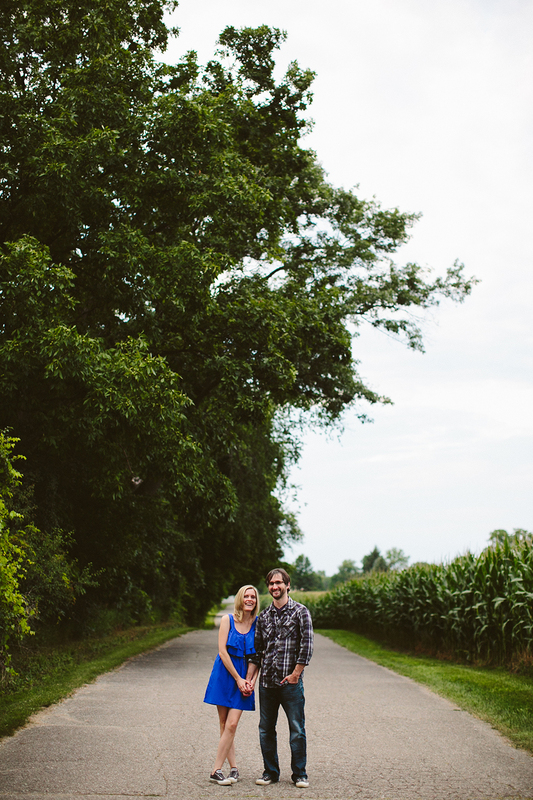 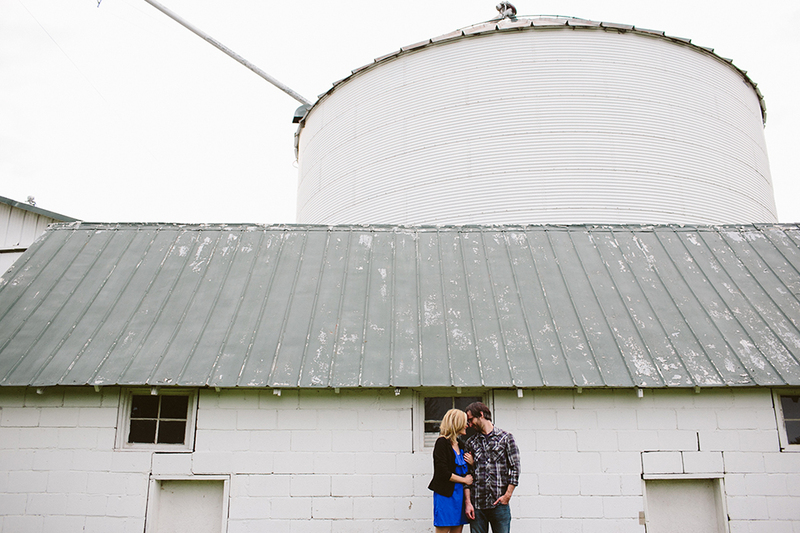 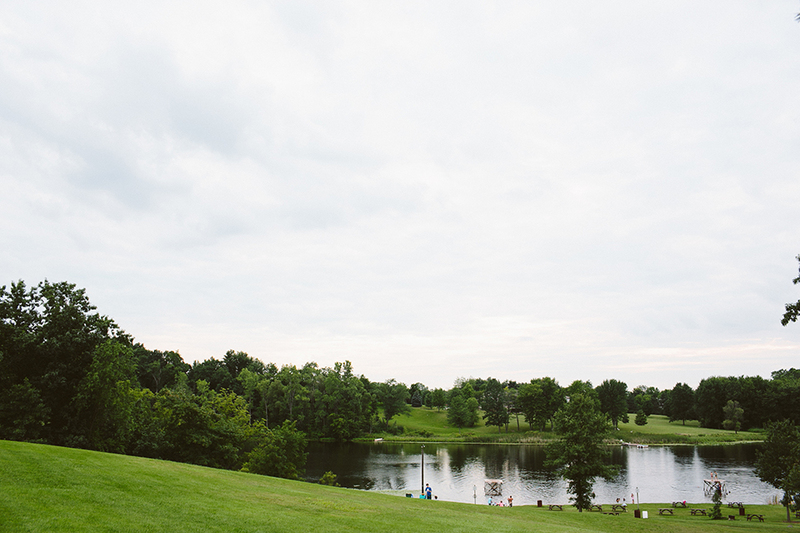 Bethany and Brian took me two very special places for their engagement session. 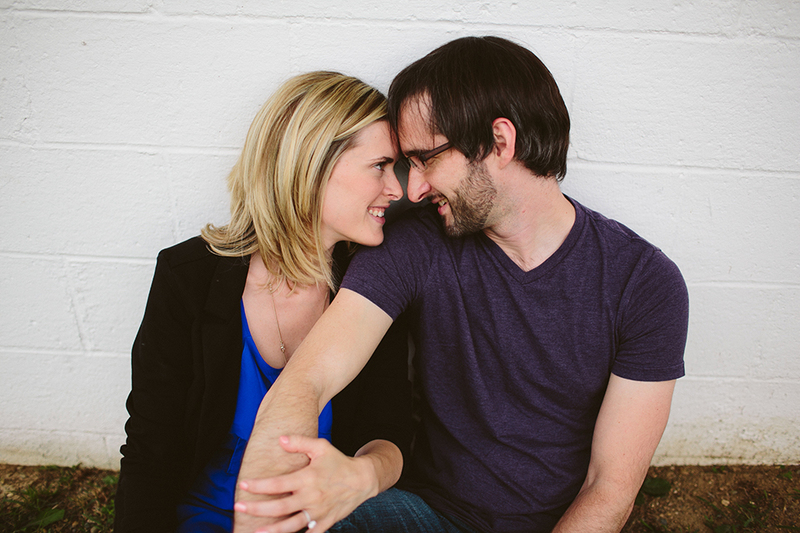 The first was a bookstore where they sat in front of the windows and talked for hours early on in their love story. 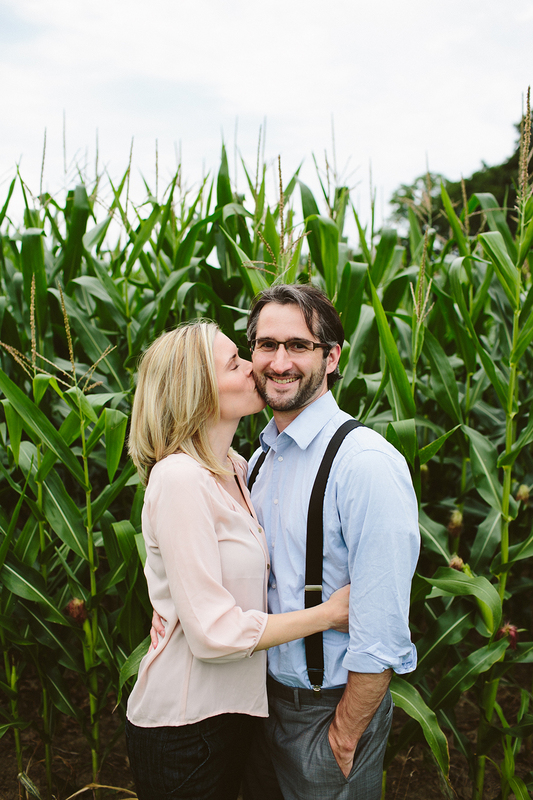 The second a secret swim club hidden back within the crops on a farm in Plymouth. 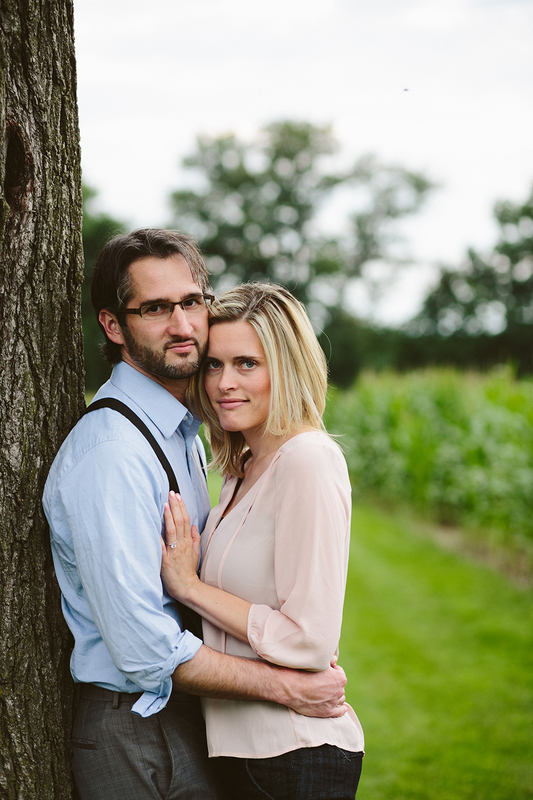 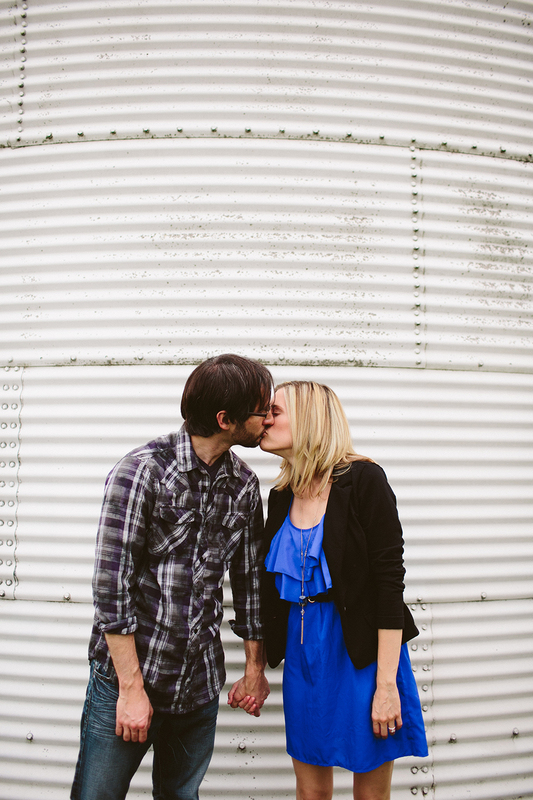 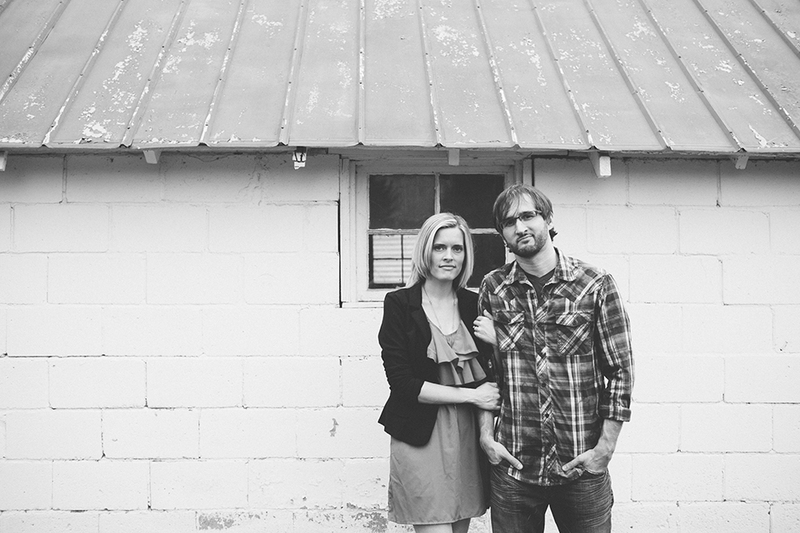 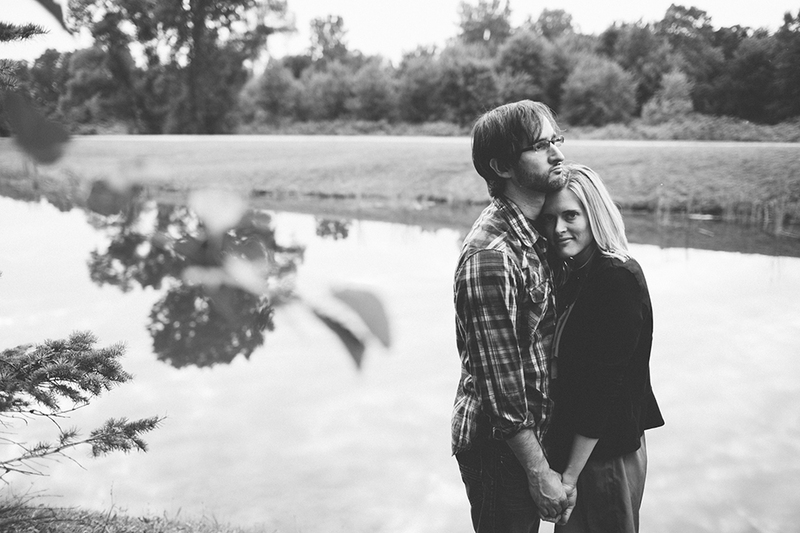 To say I'm stoked to shoot their wedding at the Chrysler Museum next month, would be an extreme understatement.